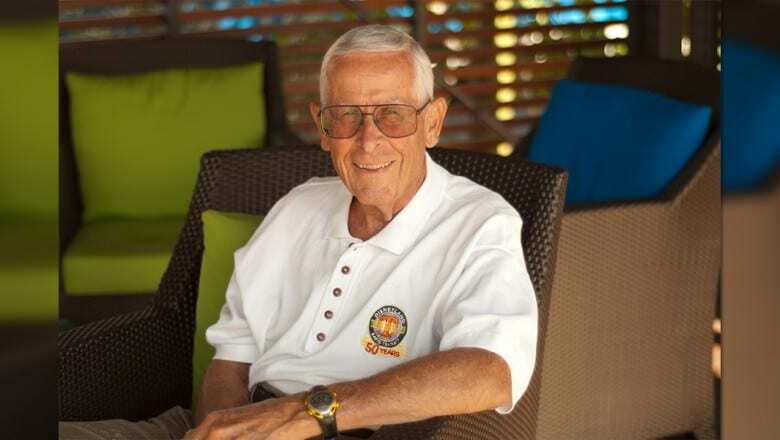 Bob Gurr is a talented and down to earth fellow held in high regard by Disney’s greatest. 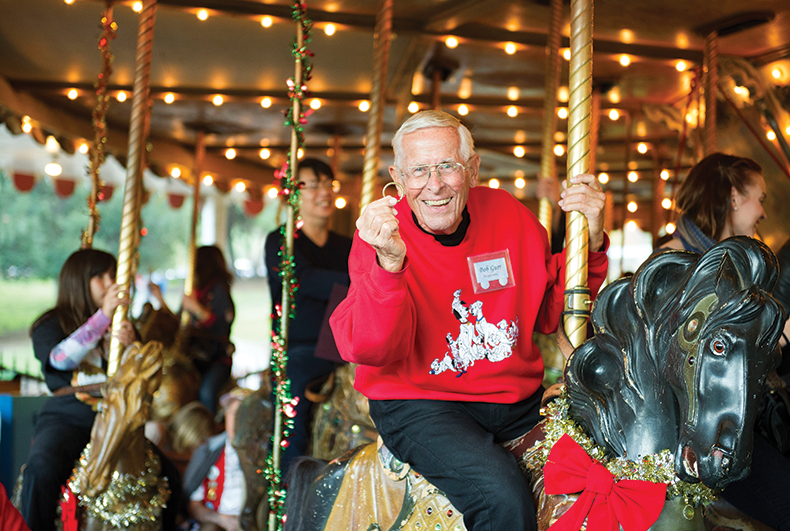 Come hear how he started with Walt Disney and became one of the most respected imagineers in the business. 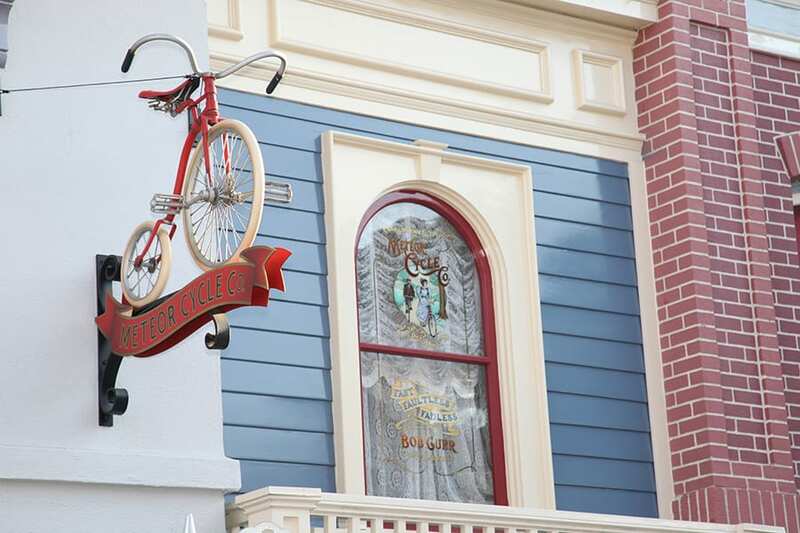 Hear what is was like working with Walt Disney and some of the challenges they faced in creating so many things that had never been done before at Disneyland. Get an inside look into the operations of the imagineer team and insights for makers everywhere. Parking: FREE On site parking available as well as nearby parking lots and street parking. Disabled parking nearest building. And he certainly has. 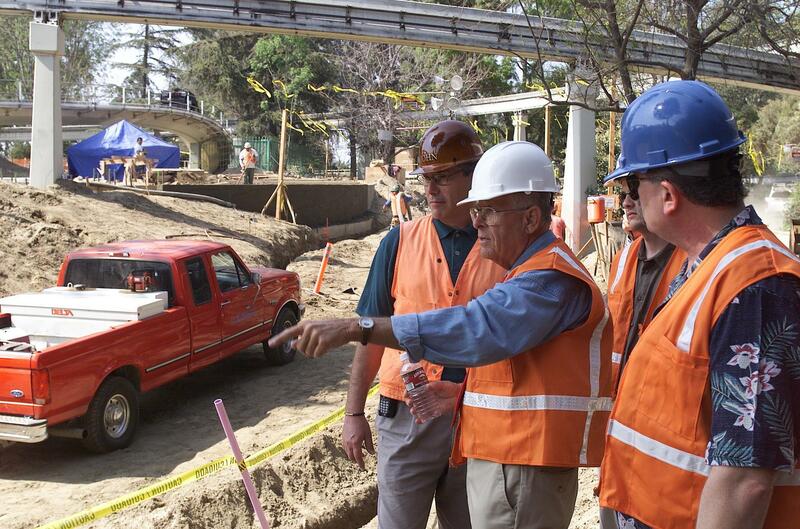 Bob has developed more than 100 designs for attractions ranging from Autopia and Matterhorn Bobsleds to the Disneyland and Walt Disney World Monorails, and more. 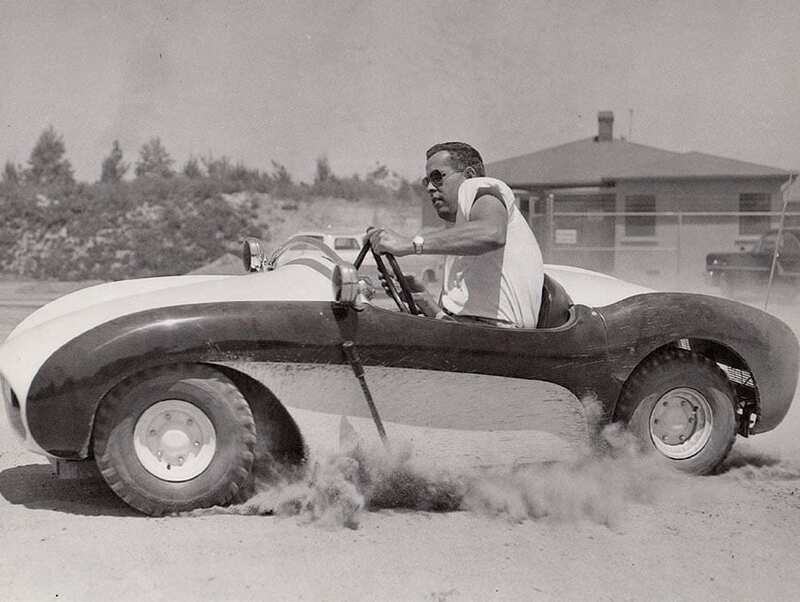 Born in Los Angeles on October 25, 1931, young Bob was fascinated with tools, mechanical devices, and cars. 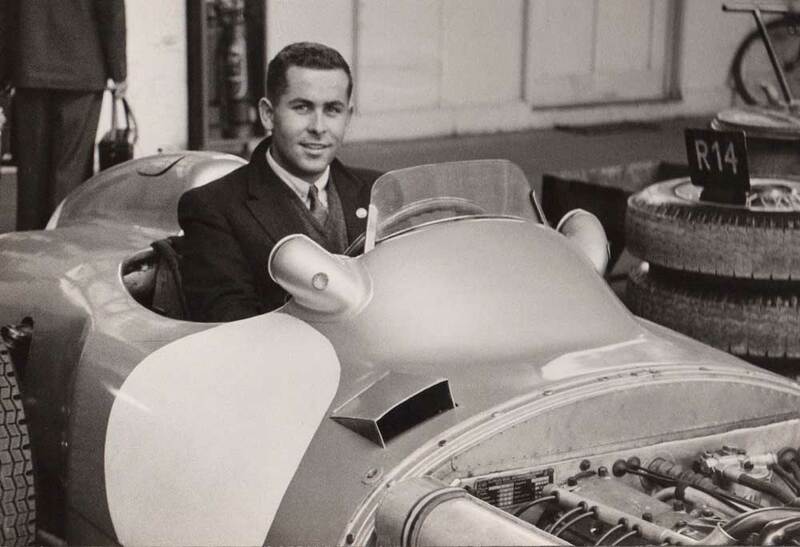 He often crawled through a hole in the fence of nearby Grand Central Air Terminal in Glendale to sneak into the cockpits of idle transport airplanes, while at school he decorated his test papers with sketches of automobiles. Later, he attended Art Center College of Design in Los Angeles on a General Motors scholarship, where he studied industrial design. 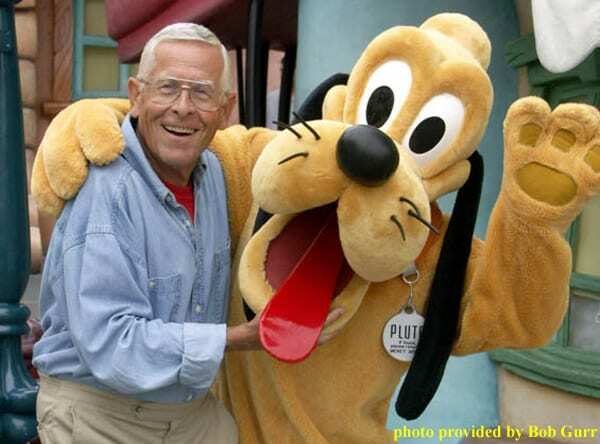 Upon graduation in 1952, he was hired by Ford Motor Company, but soon purchased a rubber stamp marked “R.H. Gurr Industrial Design” and went into business for himself. 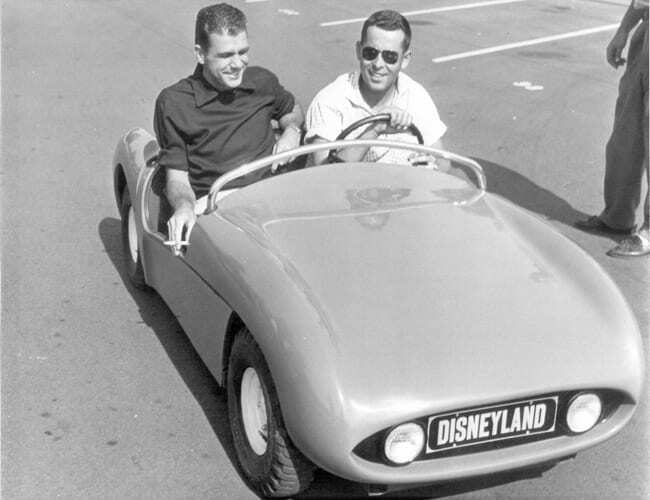 Soon after, WED Enterprises, today known as Walt Disney Imagineering, hired Bob to consult on the design of miniature cars for Autopia. 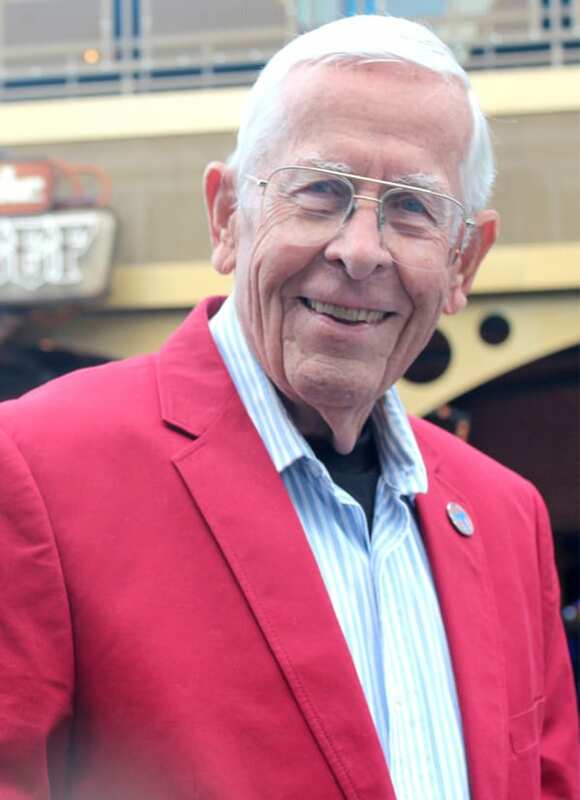 Walt Disney was so impressed with Bob’s knowledge and skill that he invited him to join the Imagineering family, which then was solely dedicated to the design and construction of Disneyland. 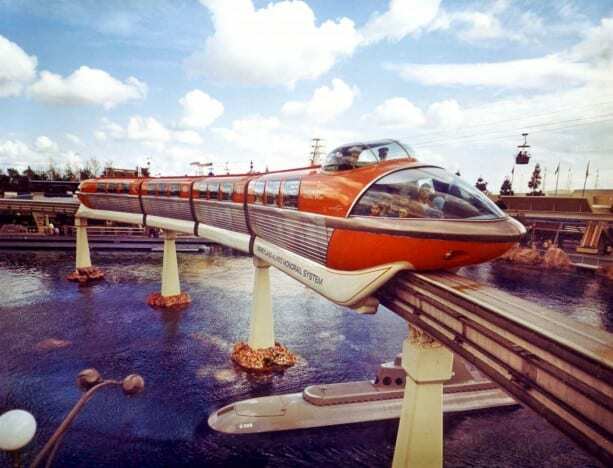 Over the next nearly four decades, Bob worked transportation magic developing the memorable Flying Saucers attraction in Tomorrowland, the antique cars and double-decker buses of Main Street, U.S.A., Ford Motor Company’s Magic Skyway, which premiered at the 1964-65 New York World’s Fair, and more. Bob also helped design the mechanical workings of Disney’s first Audio-Animatronics® human figure, Abraham Lincoln, featured in Great Moments with Mr. Lincoln. 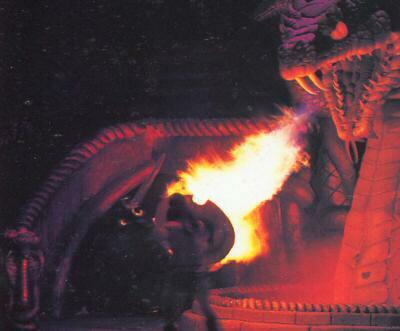 In 1981, Bob retired early from Imagineering to launch GurrDesign, Inc., and, three years later, joined creative forces with two former Imagineers to form Sequoia Creative, Inc. 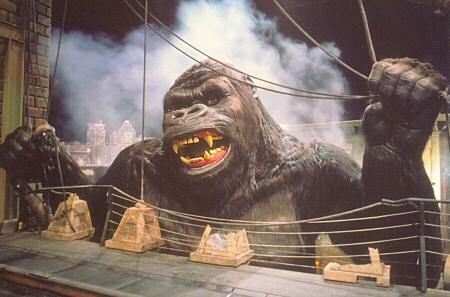 The firm, which specialized in “leisure-time spectaculars” and “fantastical beasts” developed King Kong and Conan’s Serpent for Universal Studios, Hollywood. 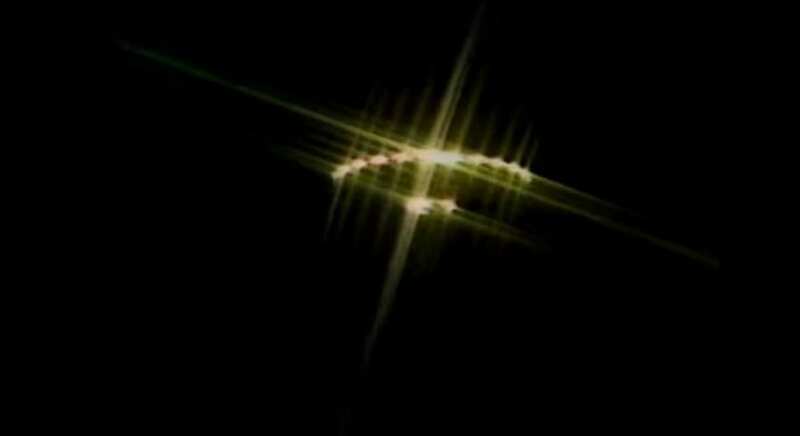 Among his other mechanical feats, Bob was instrumental in creating the mysterious UFO that soared over the closing ceremonies of the 1984 Los Angeles Summer Olympic Games. 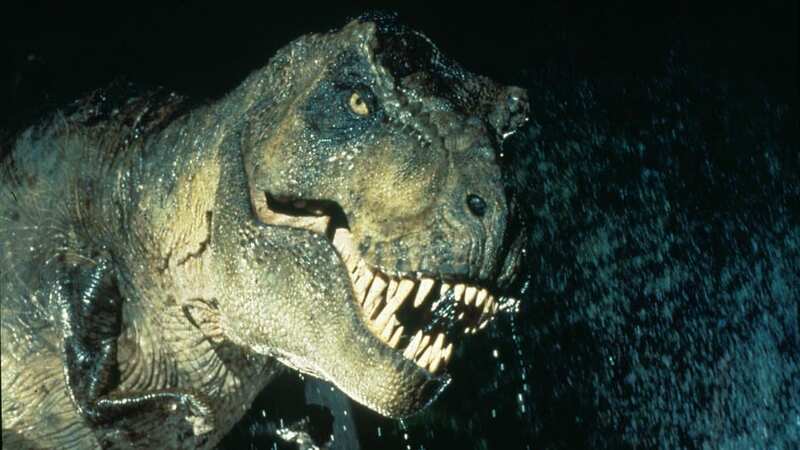 He also consulted on the animated T-Rex figure featured in Steven Spielberg’s motion picture Jurassic Park.